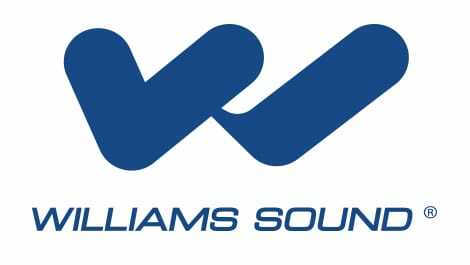 Williams Sound has appointed NMK Electronics Ent. (NMK) as its exclusive commercial sound distributor in the UAE. The distributor has grown an enviable portfolio of brands in recent years and aims to expand the manufacturer’s visibility in the Middle East.